You must sign into your myHangout account in order to contact wallnutsbanjo. wallnutsbanjo has 183 friends. View entire friends list. 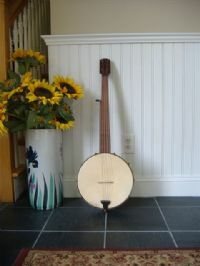 I'm interested in the clawhammer style and was hoping to hook up with some local players.